Let’s be honest, when someone says an entry level car, a McLaren mounted with a V8 engine that pushes out more than 500 horses and does a zero to hundred KPH in 3.5 seconds is probably the last thing to pop in your head. Okay well, it is just plain impossible. I do not like putting quotes on words and singular terms, but here I must; “entry level”. 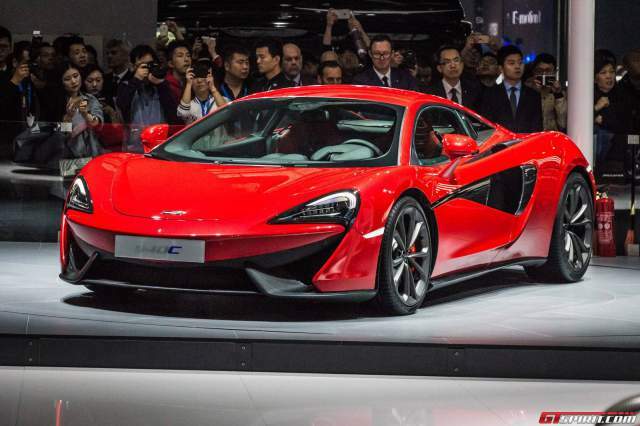 Well this “entry level” McLaren 540C Coupe was lunched at Shanghai Auto Show and truth be told, most of us still won’t be able to get one just because it has been labeled as an “entry level”. Okay…that’s it! No more quotes. The hint about the power it makes lies in the name. 540C produces 533 hp. Seven less, but who is counting. The engine is a twin turbo’d and makes enough juice to push the car to 100 km/h in 3.5 seconds only. This same beauty of a power plant is also used in 570S McLaren. 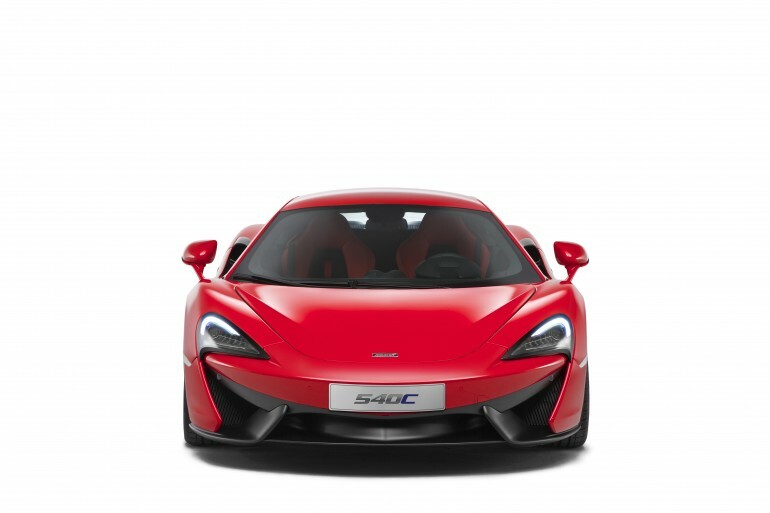 540C then goes all the way up to 320 km/h. 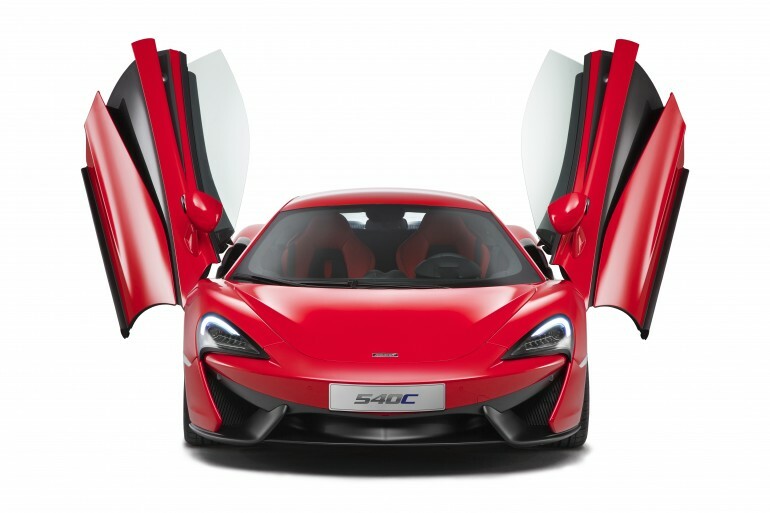 The carbon fiber shell is the same for both 570S and 540C. The car itself weighs around 1311 kg. 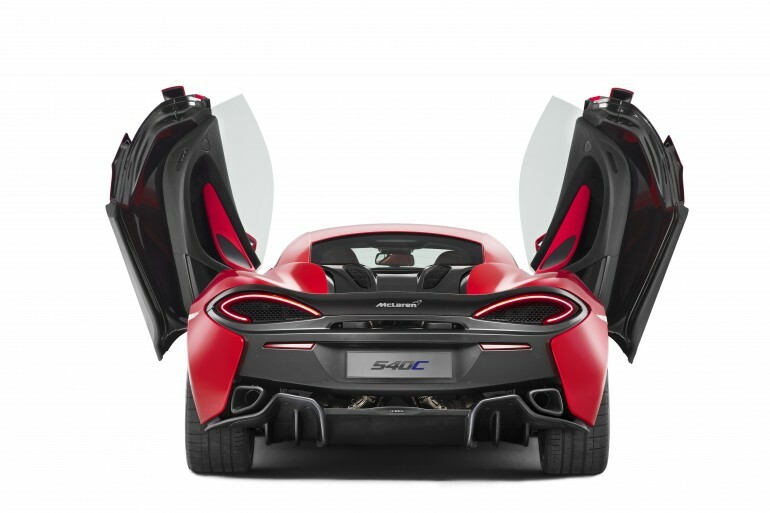 Although, McLaren uses the same chassis for both cars, but the chassis is much lighter in 570S – about 80 kg lesser. The focus by McLaren on this car has been the better daily drivability. So you don’t need to be an acrobat to get in and out of the car to fetch yogurt from the market. 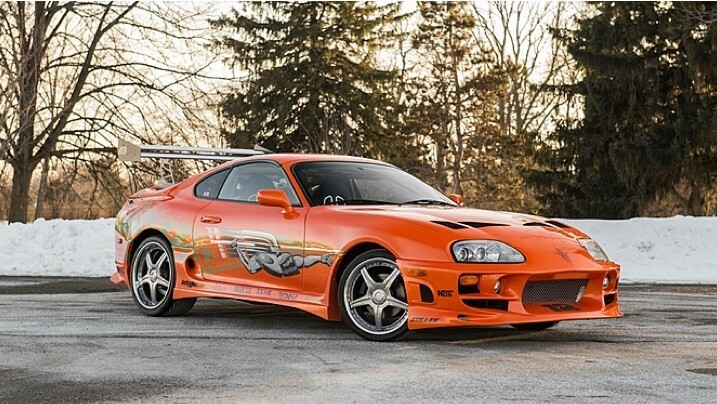 There is a common joke amongst auto enthusiasts which goes like, “horse power is how fast will your car hit the wall and torque is how far along will your car take that wall with it”. Well, 540C will be pushing that wall all the way to 6500 rpm with its impressive flat torque curve that starts from 3500 rpm. Engine is equipped with start/stop function, so a relatively better economy can be achieved. 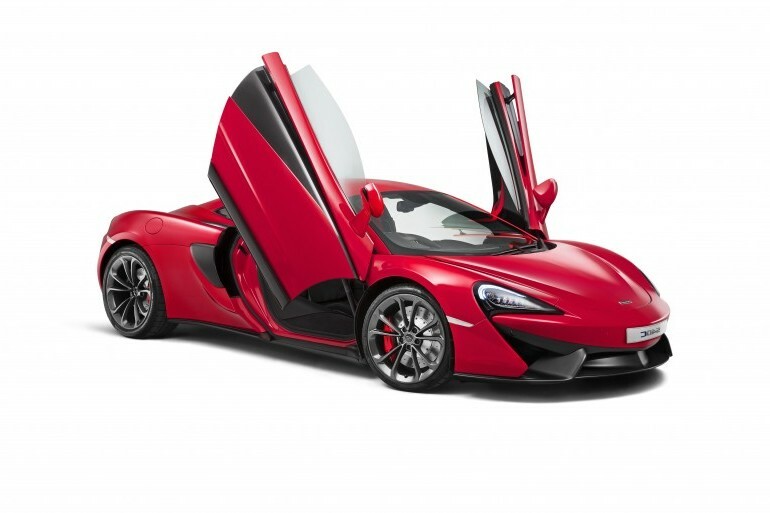 McLaren claims 100 km on 9.2 liters of dinosaur smoothie. But then again, it all boils down to this; how much bigger a dent does it gonna make on that person’s pocket who is willing to buy this entry level labelled car? Well the answer is at least 126ooo of Queen’s money (£126,000). Yup! You can convert that to Pak rupee for kicks (Rs. 19,000,000). Entry level or not, this is a lovely car. And yes, not many of us can buy it, but we definitely can appreciate the beauty and effort put into it. I hope to see a couple of them in Pakistan one day. 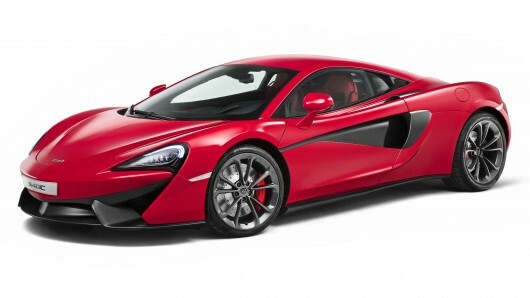 Its also the prettiest of all the recent Mclarens. You know how pop-up headlamps made cars from the ’80s look incredible? I think pop-up doors are doing that for cars from this decade. I think I’m just hard-wired to enjoy things which pop-up. I’m cool with that.